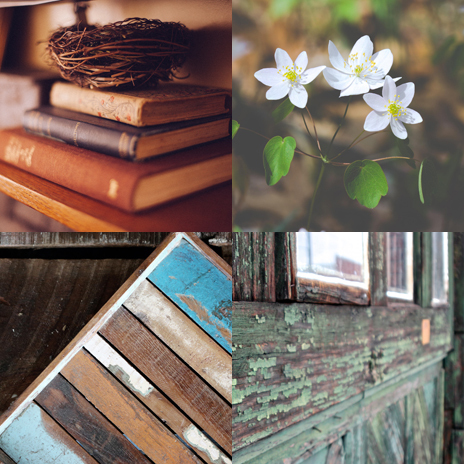 Pulling inspiration from a cozy farmhouse, cottage style can be the warm and whimsical touch you want to put on your family’s home. Lighter and often two-tone finishes create pieces that will look great everywhere from your dining room to your bedroom. 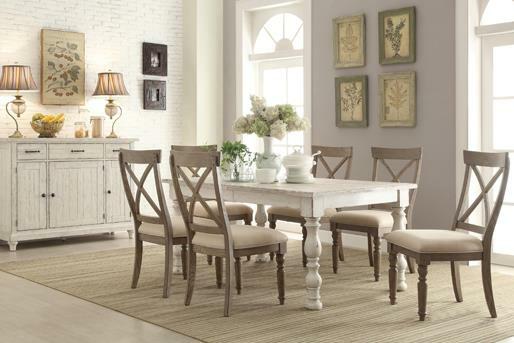 Clean lines, slatted chair backs and distressing on wood pieces add character to a cottage style piece. 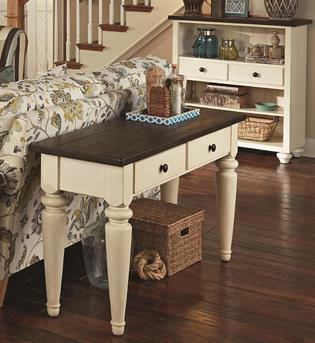 In upholstery you will find slipcovers and simple rolled arms for look that is comfortable without being sloppy.